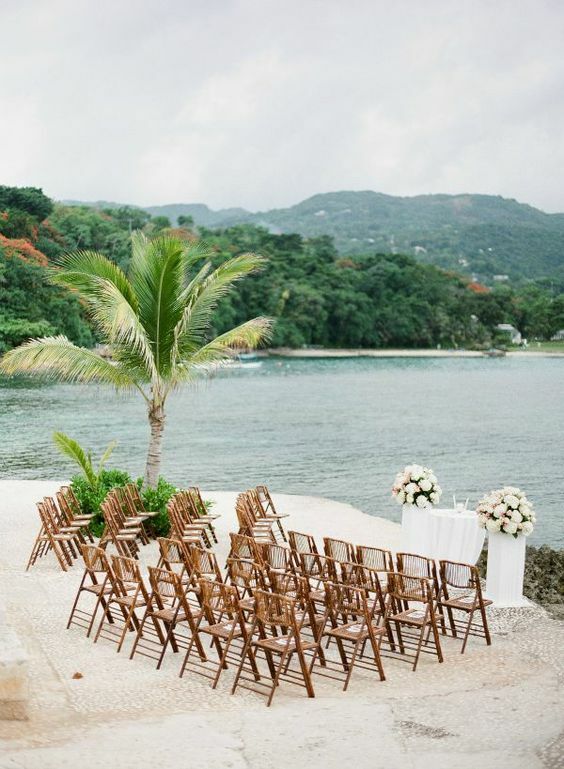 Planning your beach destination wedding for this summer? In that case, we’ve got ideas for your romantic locations, honeymoon details, and the best photographers/videographers that will travel. 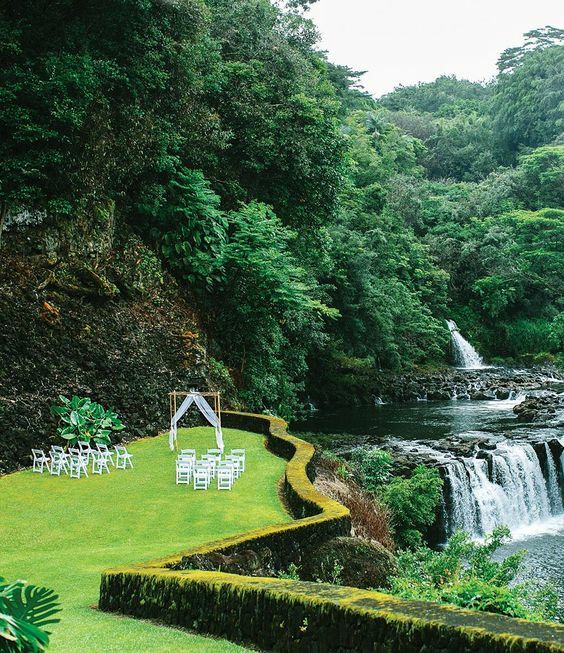 Brides usually opt out of a destination wedding because they think it’ll be too hard. We’re here to tell you to throw that assumption out the window! After all, all a girl needs is a little inspiration; so keep up! We’ve placed them first because they are super important! Not only will they be recording the biggest day of your life, but they will also be in charge or making sure that you get all the wedding shots you’ve been dreaming about. We understand that good photographers are hard to come by, especially one that will travel across the globe for you! That’s why we will only recommend the best of the best for you. When photography comes to mind, Duke Images definitely stands out as a cut above. Duke is professional on and off the set, he is great with celebrity clientele and is very focused on communication with the bride, venues, etc. Here are some photos of his work…. Taken by; Duke Images Click the image to see more! For videography, Dmitry Shumanev Production comes to mind. Capturing thousands of wedding events, they have a very high skill level for shooting and a wonderful editing team. A lot of brides don’t know about editing, so let me tell you. Often times, brides will book videographers with experience but they don’t watch enough of their edits to judge their work. Editing is a critical step to getting the video to looking the way you want with the smoothest transitions. 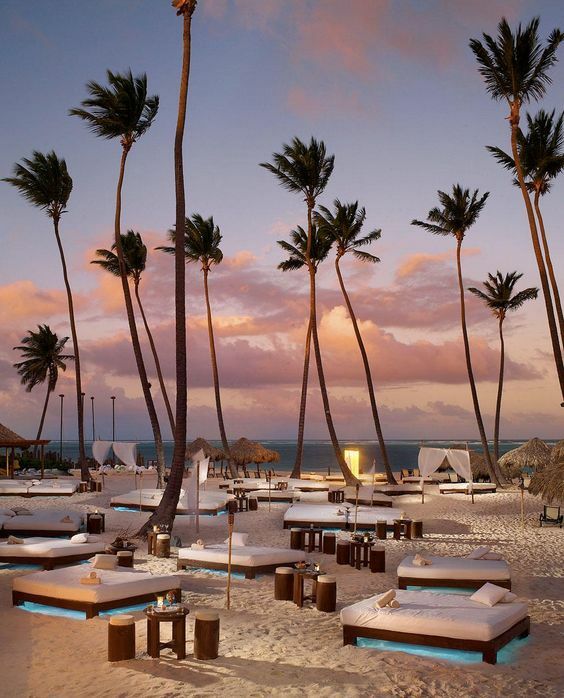 Check out this video for yourself..
Dominican Republic is one of the most popular and cost effective destination locations you can escape to. 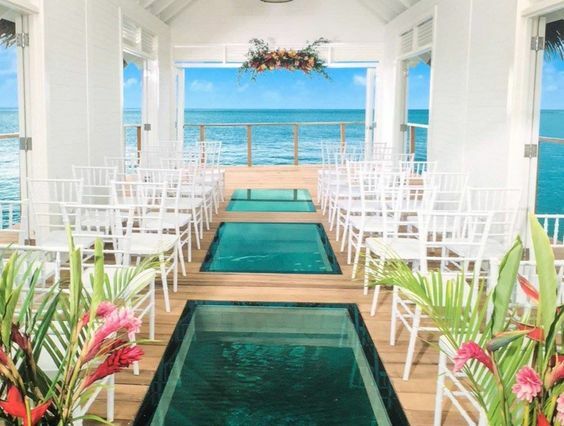 You can rent a beautiful ocean side venue for a quarter of the price in America. 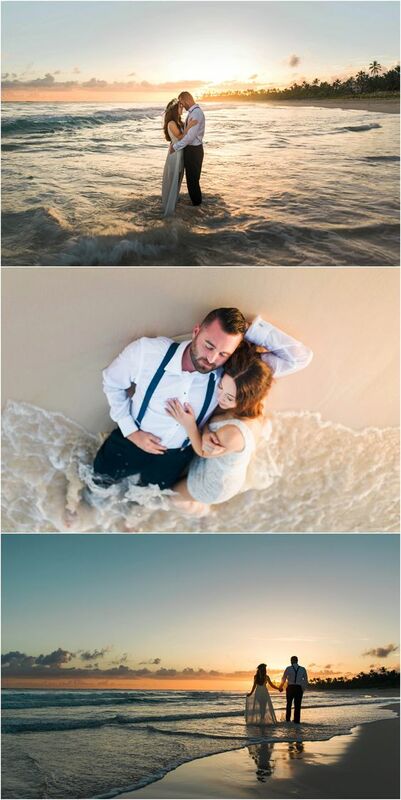 With warm waters this destination can be a very romantic place for pictures in and out of the ocean. Also, if you choose to stay there and honeymoon you won’t need to pack up and leave! Instead, sleep in and wake up to a relaxing paradise. 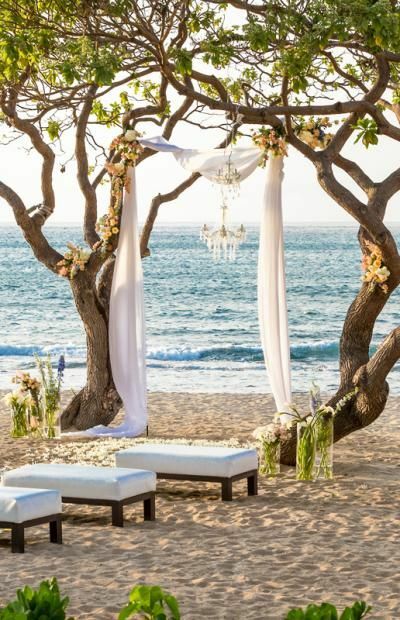 Hawaii is another beautiful location for a destination wedding. The fact that it’s still in America makes it easy to fly to and great for the whole family! With tons of activities to do on the island, you can also plan your honeymoon there as well. And the best part, the waters are warm there as well so you can plan on enjoying the surf, scuba diving, and other attractions there. 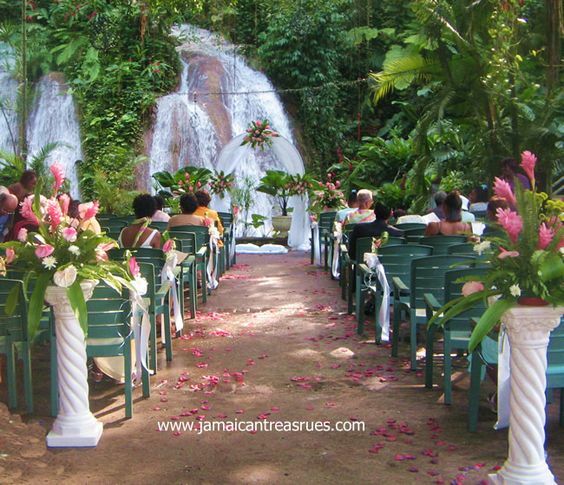 Jamaica is one of the most culture rich places to visit, let alone host your wedding there! 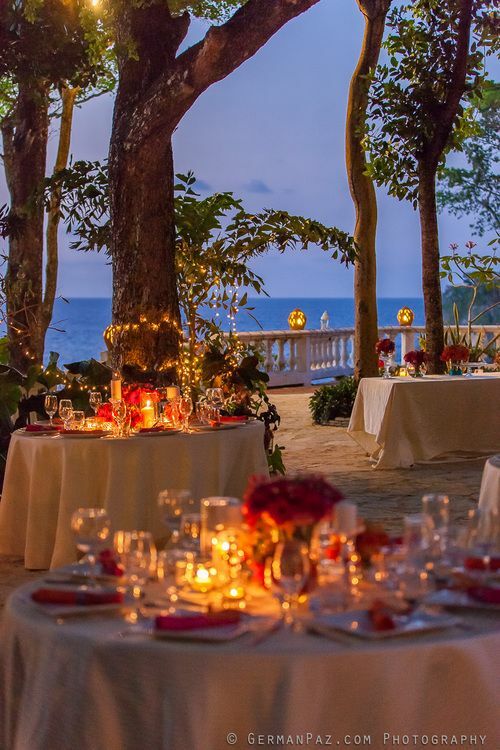 Bordering other beautiful countries it can be the perfect place to host your destination wedding and plan your honeymoon to a neighboring island! 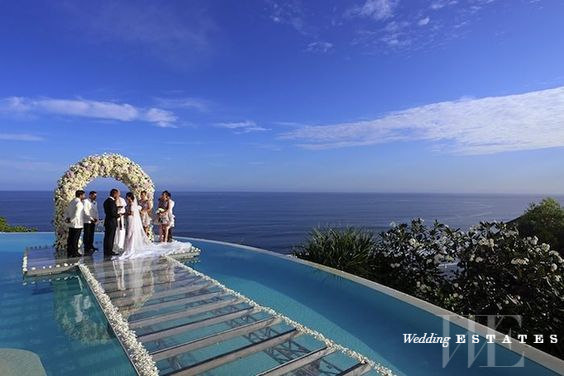 In addition to your destination wedding, being overseas can be a blessing for your honeymoon travel plans. Flying out of a location closer to your honeymoon destination not only saves you money, but can be easier to facilitate. 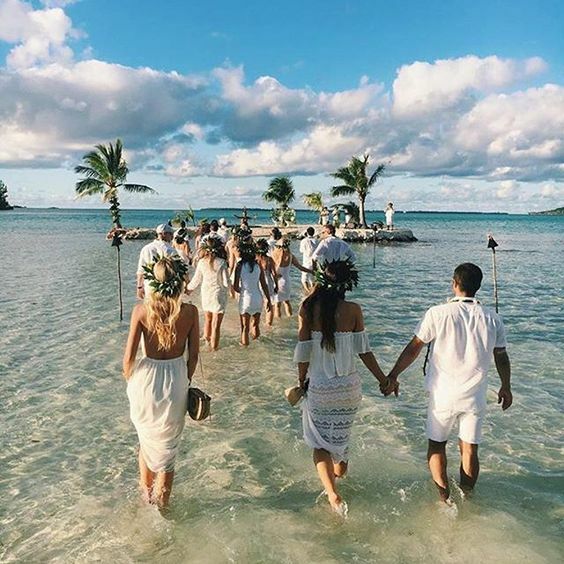 Since you planned a beach destination wedding, maybe switch things up for the honeymoon and try to the beautiful mountains of New Zealand or the city life in Paris. After all, it’s up to you!